I know everyone talks about blogging legally and having a law compliant website, but I’ll get to it eventually. It can’t be that important. Right? If this is how you think, then I have one thing to say to you…YOU CAN’T BE MORE WRONG. 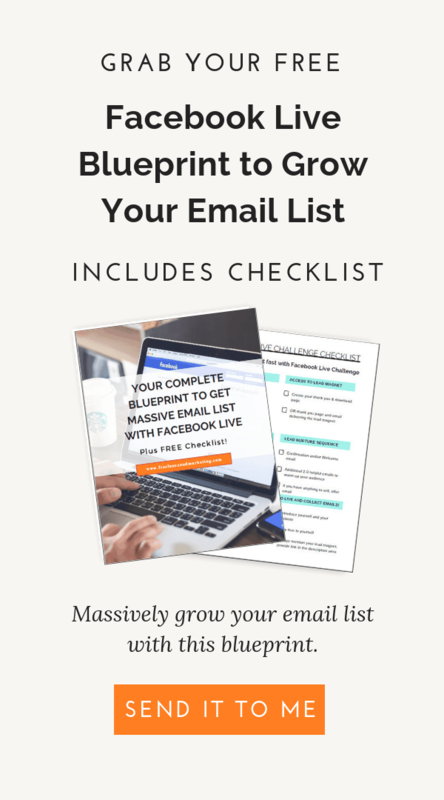 You spend so much time and energy creating amazing content, the perfect website, coming out with products or courses to sell, dabbling in affiliate marketing, so on and on. Now why would you risk all of this by not making your blog legal? The steps are pretty simple to follow, and the rules are straightforward, you just need to know them. If you don’t, there are resources and attorneys out there to help you with it all. This post is meant to give you quick points for making sure you blog legally and don’t violate laws. In this post “blog” also refers to websites in general. Having certain policies in place to protect your website is the most important aspect as to how to blog legally. 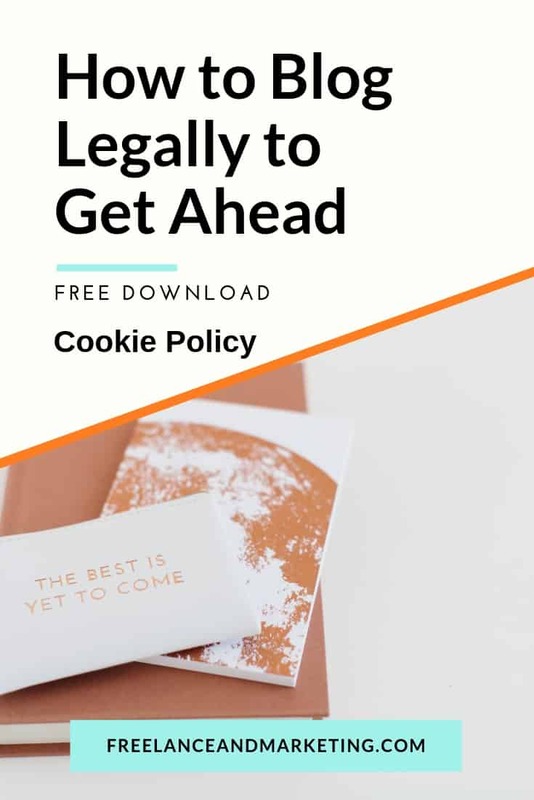 Specific policies must be placed on your website for it to be legal, compliant and safe. Another must-have policy is the Disclaimer policy. The Disclaimer is necessary if you plan on selling any products, having sponsors, doing brand promotions, affiliate marketing, sell your own courses and/or services, etc. In other words, if you monetized your website, or plan on monetizing, then a Disclaimer is a must have. 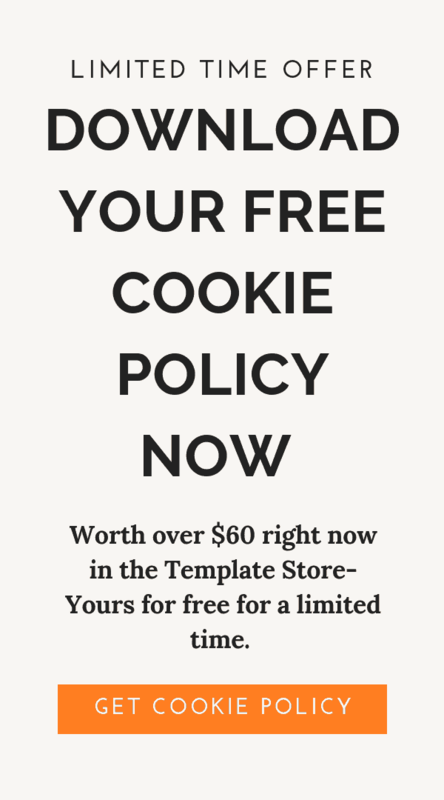 Your Disclaimer policy essentially explains your relationship with advertising companies, affiliates, and other avenues of income that your blog or website will generate. If you’re doing sponsored posts, then you have to put that in your Disclaimer policy. Moreover, you have to state that your opinions are your own regardless of the fact that they pay you for a review. You must plainly state if you’re affiliated with any third-party companies to promote their products. You have to state the disclaimer that if they purchase a product by using your links, then you will receive a commission. Don’t forget to list all the companies you’re affiliated with. I have created a Legal Template Show on my website, where I update the legal templates on weekly basis. All of these agreements are prepared by me (a licensed attorney of course). Visit my shop. Blogging legally follows a simple formula in my opinion. Don’t hide anything. Put your important terms in a place that are easily accessible and viewable to your audience. You want your readers and visitors to be well-informed of how your website runs, what they can expect. This might seem counter-intuitive because some people might be put off by some of the terms. However, in the long run, you’ll be happy to be rid of those people. Copyright is the name of the game when it comes to curating content such as videos, photographs, songs, text, etc. All too often bloggers and online marketers commit copyright violations without even being aware of it. We live in the age of social media where everyone shares everything without thinking twice about it. Most of the time this is ok because by sharing you give more exposure to the other person, which is what they want and crave. However, there is no telling when someone might object to you sharing something without permission. Just sharing and giving credit is not enough. The act of sharing without express permission is technically a copyright violation. So don’t just include someone’s Youtube video in your content and give credit. This is not ok. You can link to them if you want to, but never imbed it in your own content without express consent. For example, if you’re writing a blog post, and you want to find relevant information from other bloggers or influential people to link to in your post, you can do this as long as you just include the link to their site or post. Don’t bring over photographs, graphics, or videos that they have on their website. If you need to do this, then contact them through email, messenger (but make sure it’s a record that you can keep), and ask for their permission to share it. When you have a blog or website, being able to use attractive and relevant graphics, photos and videos are important. Those increase the aesthetic value of your site, and as a result, your readers spend more time on your blog than they would if all you offered was good content. Before using any photos, videos, or even music, you have to read the license. The owner of the image or video will state what type of license it is, whether another person can use that product, and if so, whether or not attribution must be given. Always read the license because this is what can get you in trouble. You want the license to be royalty-free. To be safe and to keep your blog legal, you must only get content that is royalty-free (or published before 1923 for it to be a public domain product, but let’s face it, you’re not gonna want these in your blog most of the time). A word of warning, however. People are not always honest, and they don’t always do the right thing. Some of these free websites, even though they are technically supposed to have completely royalty-free photos/videos for you to use, might contain photos that have been stolen, or have a limitation in the license. When you use these free sites mentioned above, or others like them, you run the risk of committing a copyright violation without even realizing. A good practice would be for you to get in the habit of reading the licenses. Or, you can invest in a paid stock photo membership so that you don’t have any doubts as to the legality of the use of photo. Aside from the free websites, there are also many out there that give you access to paid memberships or certain number of photos for a specific amount of money. I am not gonna list those now as there literally are hundreds out there. Aside from the legal policies you need to blog legally, there are several other types of contracts and agreements that you should consider. The necessity of these contracts becomes even stronger when you start earning any amount of money. The moment you make one cent from your blog or website, you’re officially a business. You probably collaborate with other bloggers or business owners on various projects. You must have written agreements for collaborations to protect yourself. Moreover, if you’re someone who creates valuable content online, such as online course and/or memberships, then you also need to protect those assets as they are considered Intellectual Property. You don’t want another person copying your “secret sauce” recipe or imitating you. Also, if you’re like most bloggers and website owners out there, you probably work with others and hire some independent contractors such as freelance writers, virtual assistants, and or designers. All of these people get access to either all or some part of your inner business workings. You want to have a non-disclosure policy at the very least to protect yourself so that that your independent contractor cannot tell anyone about what they know of your business. Having a blog or website that generates even $1 means that you own a business, and not just a website or a blog. You have a responsibility to protect your website, and make sure that you blog legally to avoid any repercussions. If you need more information on a specific topic on how to keep your website legal, and/or how to protect your assets, feel free to contact me by leaving me a comment below. If you enjoyed this post and found it helpful, then please share it with others. This was extremely helpful to me! I just monetized my blog and I’m still learning about the ins and outs of the legal parts of it. Thank you! Hey Melissa! Thanks for stopping by. You’re welcome and good luck with your blog 🙂 I am here if you need any questions answered.